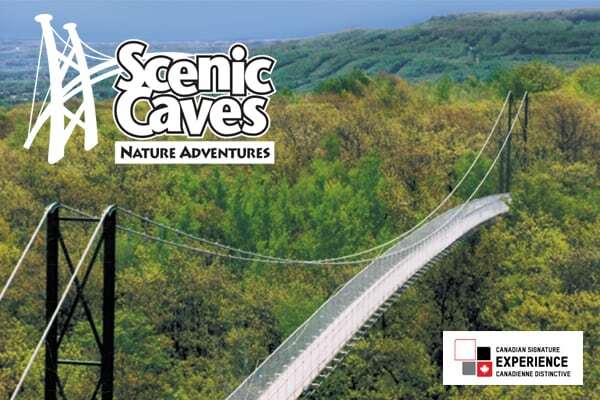 Scenic Caves has family activities for every family member, including self-guided tours of caves & caverns at the highest point of the Niagara Escarpment. Experience Ontario’s longest suspension footbridge with the most spectacular views of Georgian Bay. 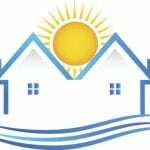 Explore the history of Collingwood’s 150 years of marine heritage. The Museum offers exhibits, special events, education programmes, archives, research facilities and a store. There is a “Ship Sidelaunch” every 15 minutes. 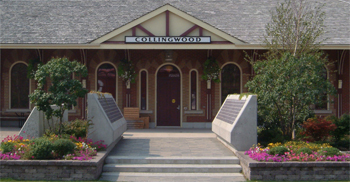 Changing exhibits throughout the year make the Museum a prime learning opportunity for anyone wishing to learn in depth about the heritage of Collingwood. The Depot owes its existence to Sir Sandford Fleming, Canada’s celebrated railway engineer. In 1872, Sir Sandford’ Fleming’s father sold a parcel of land to the Northern Railway for the purpose of constructing a station for the community. The station became the hub of ski trains from Toronto in the early 1940’s. On September 21st 2008 the Craigleith Heritage Depot reopened their doors as a community heritage interpretation centre and tourism office. 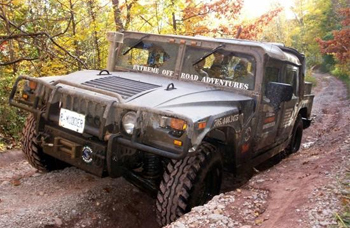 XtremeAdventure offers Hummer Tours through Blue Mountain’s breathtaking scenery & scenic look-outs. Enjoy an exhilarating experience in a customized H1 Hummer. You’ll be chauffeured, off road style through all the extremes of what a Hummer can do including steep angles, mud and rock crawls, and even a huge beaver pond. 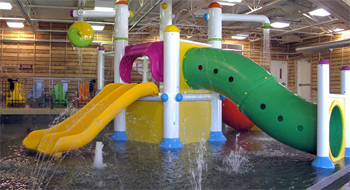 The “Things To Do” section also includes attractions at Blue Mountain Village, Collingwood & Blue Mountain beaches, parks, cycling, hiking and more activities that are suitable for family activities.